Kiran Patil has completed masters in Automotive Systems Engineering at Kettering University. 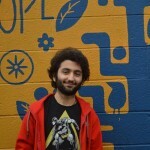 He is also a Graduate Research Assistant in the Experimental Mechanics Lab under Professor Javad Baqersad. He worked on obtaining the dynamic characteristics of a complex automotive structure using the contactless Digital Image Correlation technique. He also has expertise in performing Noise, Vibration, and Harshness (NVH) measurements using tools such as impact hammers, mechanical shakers, accelerometers, microphones, sound intensity probes and LMS Test.Lab. He has contributed to the area of NVH by submitting four research papers. 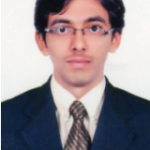 Kiran completed his under graduation in Mechanical Engineering from Walchand Institute of Technology, India. 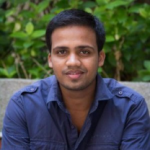 He has an industrial experience of two years as Design Engineer at Tata Technologies Ltd., India and a nine months’ academic experience as Teaching Assistant at Walchand Institute of Technology, India. His research interest lies in the areas of Noise and Vibrations, Acoustics, Vehicle Dynamics, Tire Dynamics and Structural Dynamics. Madhu Kandampadath received the B.S. degree in Mechanical Engineering specialization in Automotive Engineering from the Vellore Institute of technology, Vellore, INDIA with association with ARAI (Automotive Research Association of India), Pune, INDIA in 2015. He has been awarded special achiever award and other merit awards in his undergrad due to his eminent presence in SAE-BAJA, ASME, SAE student chapters. He has also been active in student chapters. He has completed M.S. degree in Mechanical Engineering concentration in Automotive Systems from the Kettering University with scholarship. 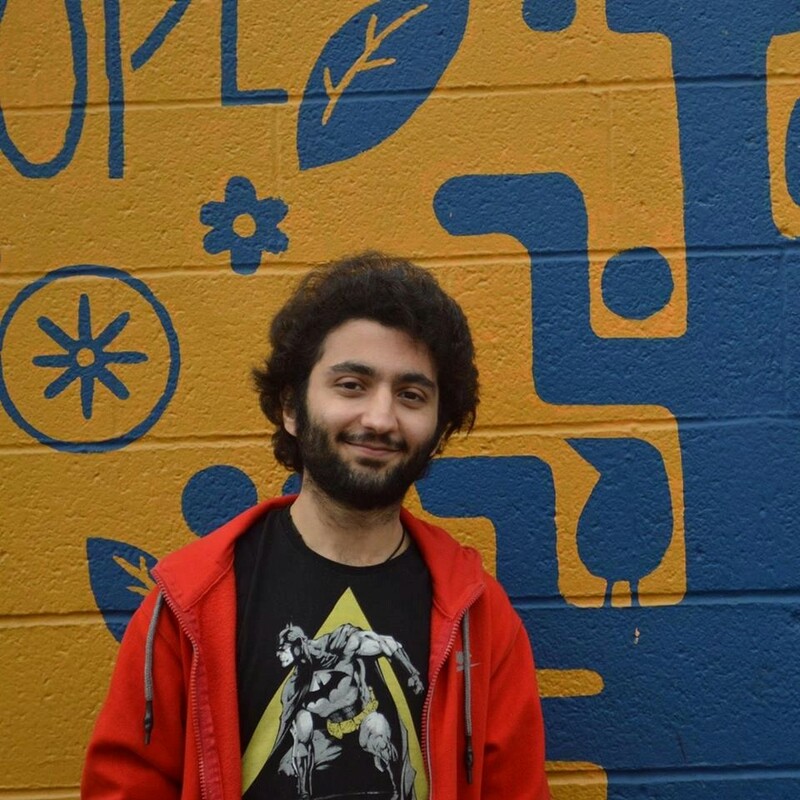 He has worked as a Graduate Research Assistant under the supervision of Dr. Javad Baqersad, to develope a Five degrees of freedom Ride Tire model for multi-body dynamic simulations as his Master Thesis. He has presented his work in MASAL’17 Conference. His research interests include Vehicle Dynamics, Multibody Simulations, CAE, FEA, NVH. 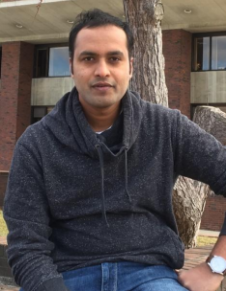 Goutham Kumar Radhakrishnan has completed his master’s in the Mechanical Engineering Department with specialization in Automotive Systems. His research interest includes Modal Parameter estimation and defect detection using LMS Impact hammer testing and Digital image correlation, Dynamic testing of tires and power-train development. 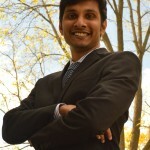 Before studying at Kettering University, Goutham completed his undergraduate study in Department of Mechanical engineering at Anna University, India. 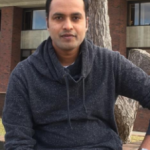 From July 2013 – July 2015 he was employed as a Product development engineer in the R&D division of major automotive tire manufacturer company called Apollo tires where he acquired extensive experience in tire testing and development. He has worked with OEM’s to improve vehicle ride handling and dynamic balancing of tires, which gave him a strong interest in Noise, Vibration and Harshness (NVH). 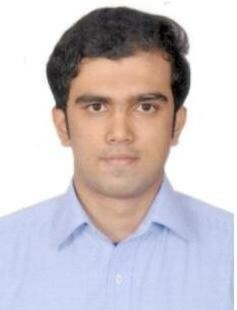 Vikas Birajdar has completed his masters in Automotive Systems Engineering at Kettering University. He was also a Graduate Research Assistant in the Experimental Mechanics Lab under the supervision of Prof. Javad Baqersad. Prior to this, he has worked as a ‘CAE Engineer’ in ‘Jaguar Land Rover Offshore Dedicated Engineering Center’ at TATA Technologies for more than two years. 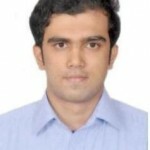 He completed his Bachelors in Mechanical Engineering from Walchand Institute of Technology, India. His research was focused on mathematical modeling of SWIFT based tires to improve Ride Comfort and Dynamics of Vehicle. His technical interest lies in a Multi-disciplinary Optimization of Automotive Systems dealing with Dynamics, Vibration, Durability and Noise, Vibration, and Harshness (NVH) aspects. 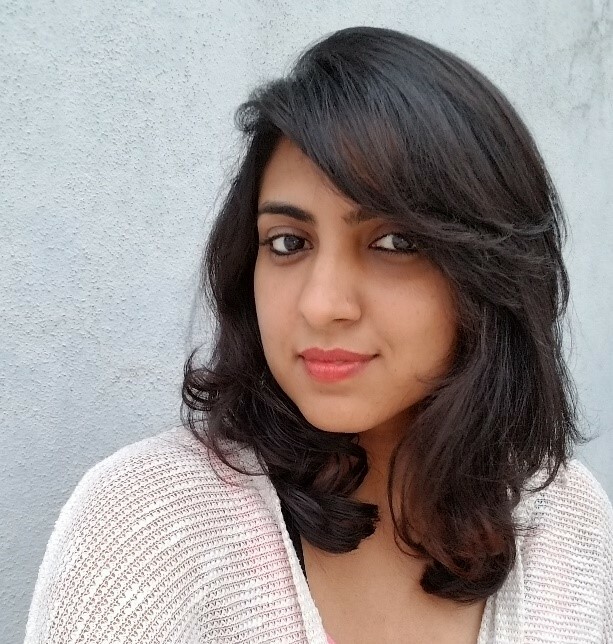 Rakshita Panchal has completed her Master’s in Automotive Engineering at Kettering University and works as a Graduate Research Assistant in the Experimental Mechanics Lab on FEA and NVH related studies. She also holds a Bachelor’s degree in Mechanical Engineering from UVCE, Bangalore, India. 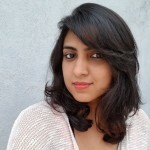 Prior to enrolling in Kettering, she kick started her career in 2014 with TATA Consultancy Services as CAE Engineer working on Powertrain structural components of General Motors for a period of two years. Her research involved gauging the natural frequency of Human Skin using Digital Image Correlation, non-invasive imaging technique and correlate the results using Finite Element Analysis. The proposed methodology is expected to differentiate between the healthy and diseased skin. On the Acoustics side, she was involved with a project to curb the noise generated from electric motors in EV by simulating in LMS. Virtual Lab. Her research interests lie in Noise and Vibrations, Acoustics and FEA. 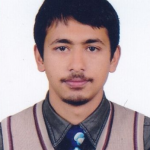 Ashim Khadka has completed his Masters in Automotive Systems Engineering at Kettering University. He was a Graduate Research Assistant and has conducted research in vibration in Experimental Mechanics and NVH lab under the guidance of Dr. Javad Baqersad during his degree. 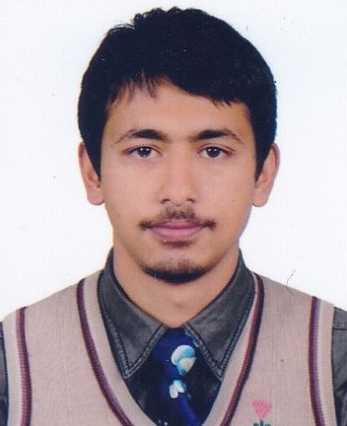 He completed his degree in Mechanical Engineering from Tribhuvan University, Kathmandu, Nepal. He has taken part in various national and international robotics competitions during his involvement at Robotics & Automation Center in his undergraduate studies. His research includes strain expansion, vibration of rotating components, structural dynamics, structural health monitoring and, testing and validation. He has worked in correlating the contact (impact hammer, strain gauge, accelerometers) and non-contact (Digital image correlation and photogrammetry) methods of vibration. He has carried out research in structural health monitoring of wind turbines using cameras and benefits of remote access through drones. 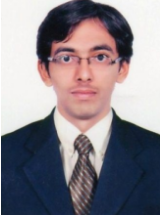 Aakash Umesh Mange has completed his Bachelor’s in Mechanical Engineering from VIT University, India and has graduated his Master’s in Automotive Systems at Kettering University. He worked as a Graduate Research Assistant under Dr. Javad Baqersad. Having presented his results of Impact Testing on a scaled airplane model sparked his interest in the research field of NVH. 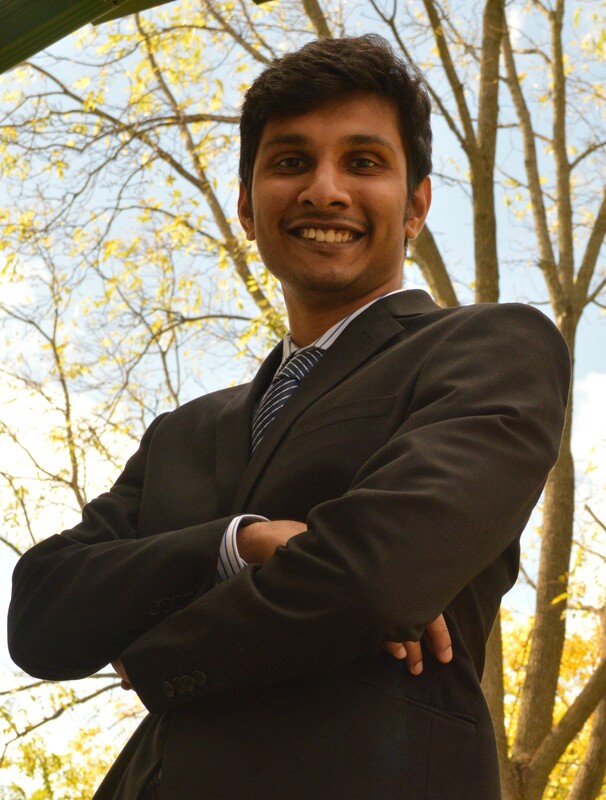 His thesis research involves using a non-contact digital image correlation method to measure the vibrations of a rolling tire. Kettering University’s FSAE car was loaded on the dynamometer to obtain the mode shapes and frequencies of the racing tire in rolling conditions. He is also working on developing a mount which can support high-speed cameras on a car tire to study the dynamic properties of a tire when the vehicle is moving. For acoustics, he has experimentally studied the electric motor noise. Ashish Mendon has completed his masters in mechanical engineering with a specialization in automotive systems from Kettering University. He is worked as a graduate assistant under Dr. Javad Baqersad. His research area includes testing of mechanical systems using various measuring instruments like DIC (Digital image correlation), acoustic emission and ultrasonic transducers and validation of test results using LMS virtual.lab. 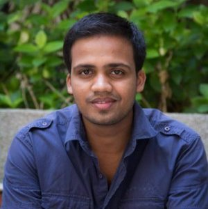 He completed his bachelor’s in Mechanical Engineering from Don Bosco Institute of technology, Mumbai, India.